Find out what products you should add to your wedding wish list. When putting together the wish list for your wedding registry, it's important to select pieces that you'll use in your marital life together in a wide range of price points. Couples often select a few retailers at which to register – usually at least one nationwide department store, a specialty shop for fine china or accessories, and often a store or registry site that allows you to select a wide range of products outside the typical registry choices – like honeymoon excursions, for example. While you and your spouse-to-be have likely added the most popular registry items to your list – wine glasses, china, flatware, serving platters, pitchers, kitchenware, and even small appliances like toasters – there are quite a few products that couples tend to leave off of their registry in the flurry of making selections. Creating your wish list is a wonderful opportunity to have your loved ones help you create your new home together, so be sure to consider all types of items that you'll both use for years to come as a married couple. For some ideas, take a look at 17 types of products couples often forget to add to their wedding registry, below! 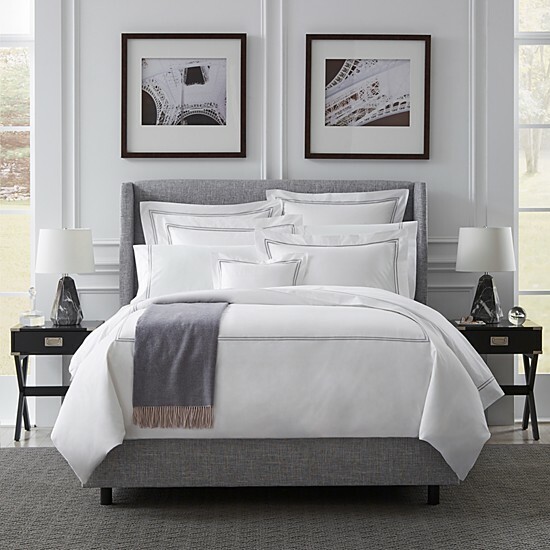 Luxury bedding with a high thread count will help create your newlywed sanctuary. We recommend registering for this in-store, so you can feel the fabrics and speak with a registry consultant about mixing and matching pieces to create a look you love. Have your loved ones help you curate that gallery wall you've always envisioned in your living room! 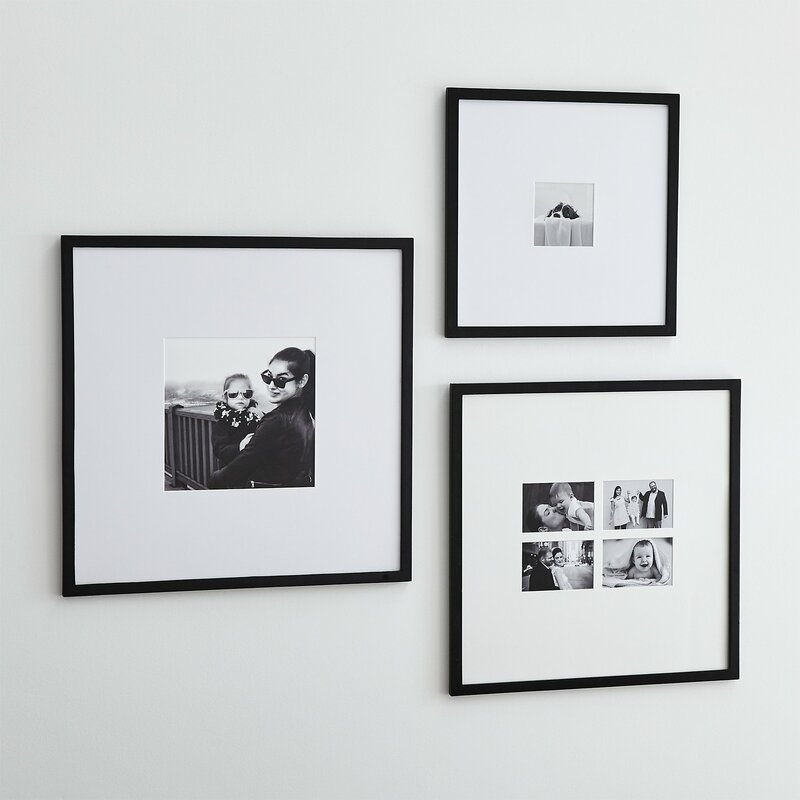 Wall décor is something that's very subjective – you'll want to be sure to comb through a variety of options before determining what prints to add to your wish list. 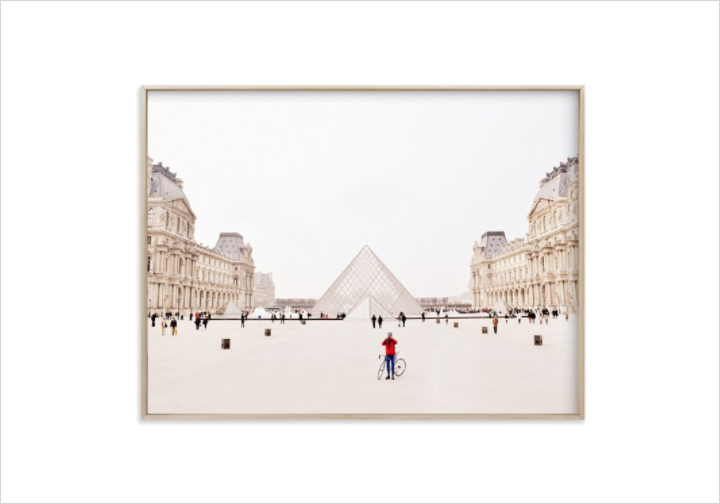 From photo frames that can sit on your console or end table to wall frames that will enhance the design of your home, add these to your registry, so that you'll already have a frame ready for when you have photos printed from your big day printed. 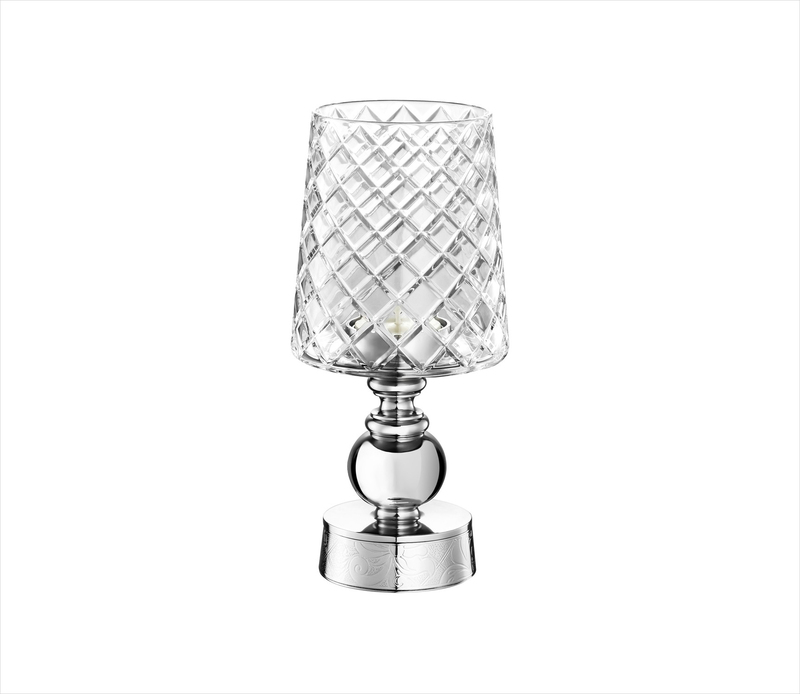 Another element of home décor that couples can include on their registry is lighting. From floor lamps, to table lamps, to candles, and more, add these types of pieces to your wish list and think of your wedding every time you turn on the light. 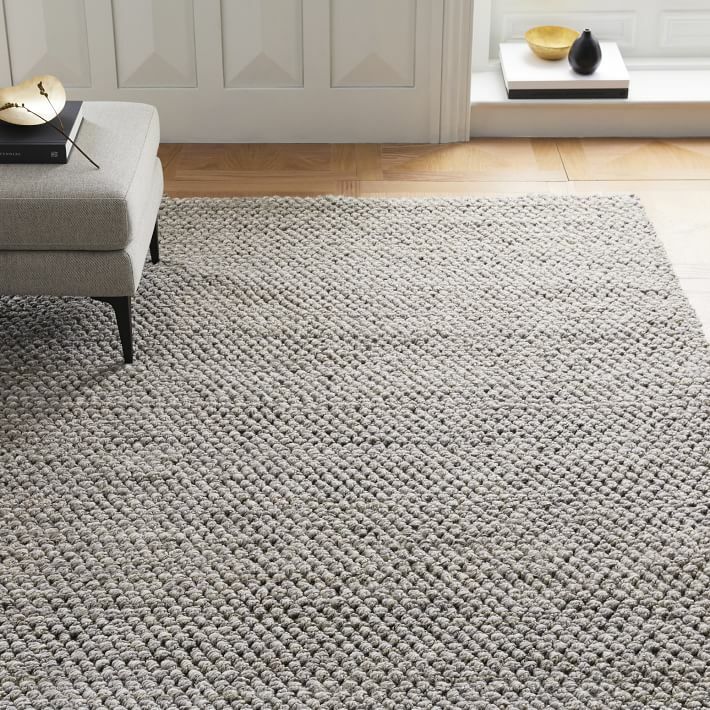 Whether you go all out and put a large area rug on your wish list or a smaller kitchen runner, rugs are a wonderful item to add to your registry. They're typically expensive, so they can also make a great group gift for your friends from work or yoga classmates. 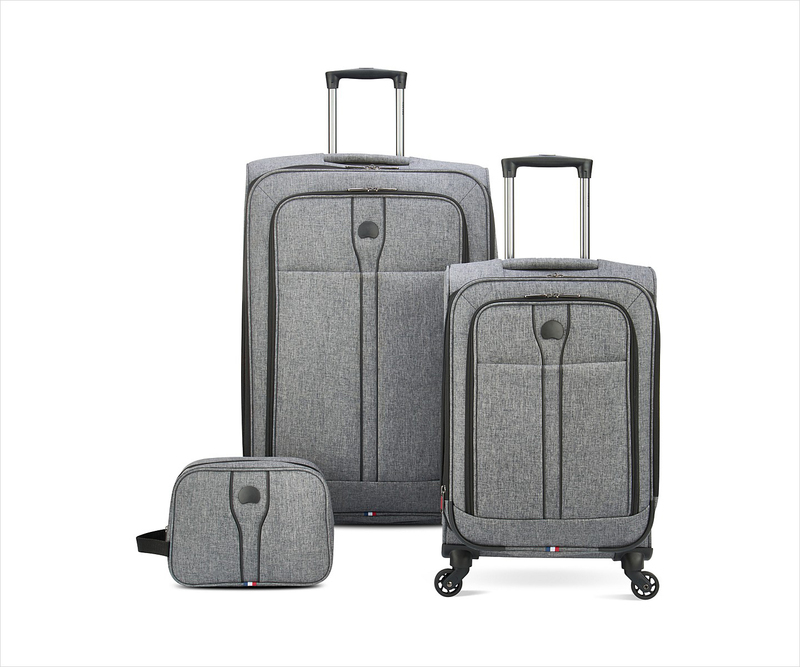 You've likely had the same piece of luggage for years – if not for a decade – so why not add a new suitcase to your registry? Your guests will love having the opportunity to buy something you'll get to use for your honeymoon vacation! Towels are always necessary whether they're for you, guests, the kitchen, or even your pets. 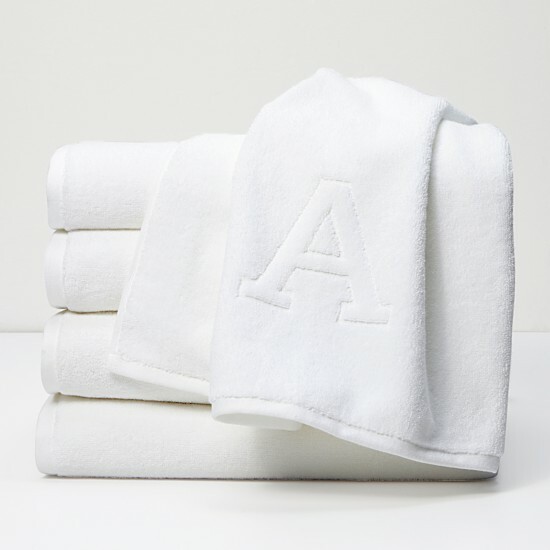 Before you finish your wedding registry, add some plush towels to your wish list – and consider picking a style with the initial of your soon-to-be shared last name. 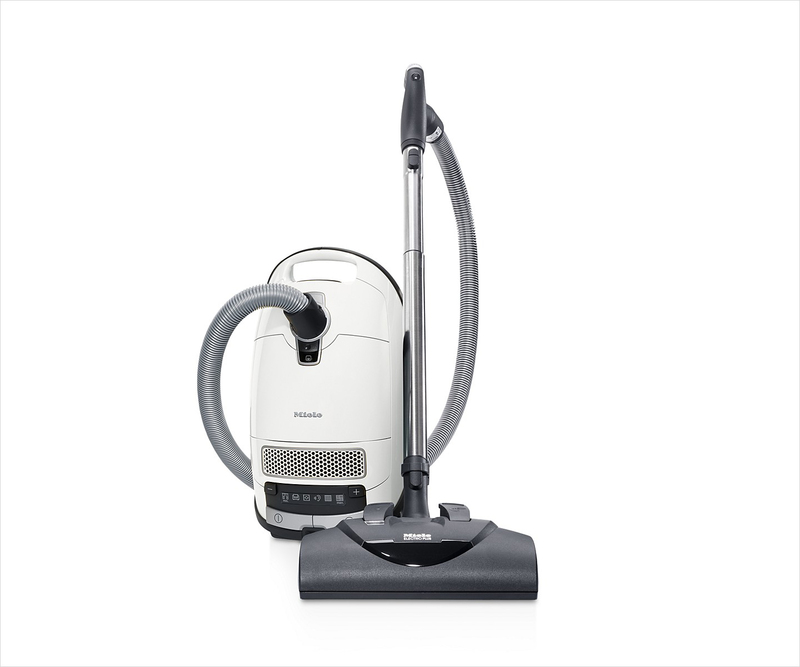 Like the rugs that you'll need to maintain, vacuums are items that people typically don't like to buy for themselves. This product is expensive and will get a lot of use in your home, so it's important to choose a style with great reviews. 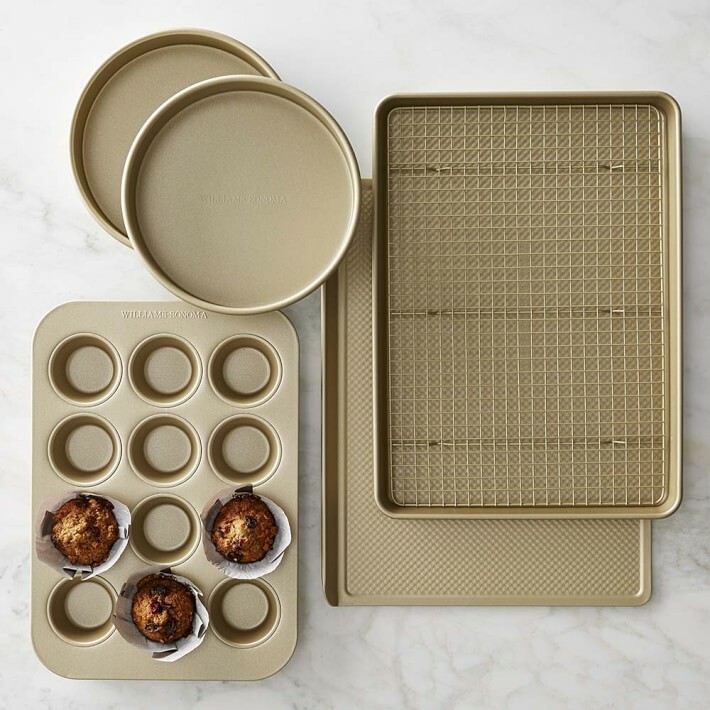 You'll probably have a lot of kitchen items on your registry, but unless you're an avid baker, you're likely to miss important bakeware items like casserole dishes that can easily go from the oven to your countertop, as well as products like cupcake pans, cookie sheets, and more. Unless you have a perfectly styled bar cart already, you'll likely need some new bar tools for your home together. 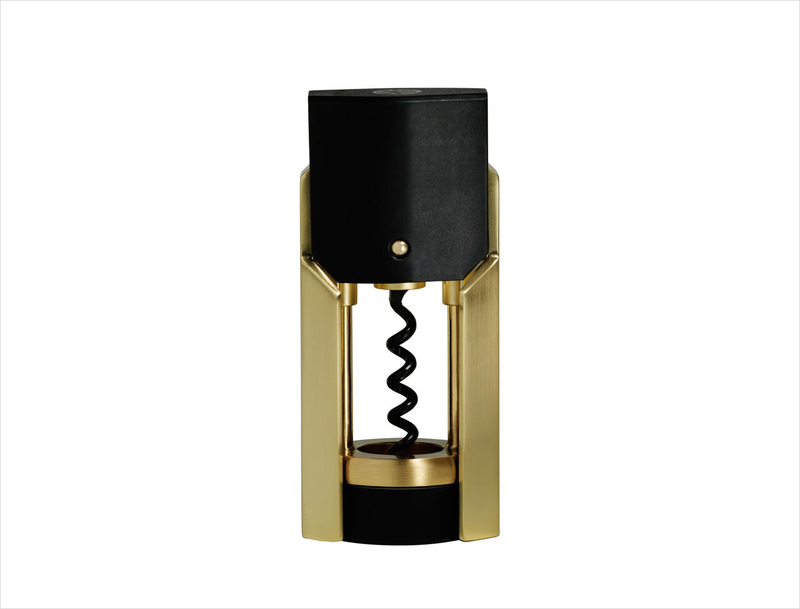 Delight in the fact that your nearest and dearest provided the bottle opener or corkscrew that you'll use to open your favorite wine, bubbly, or brew to toast to your new marriage. If you've been using the same knife set since college, it's time for an upgrade. 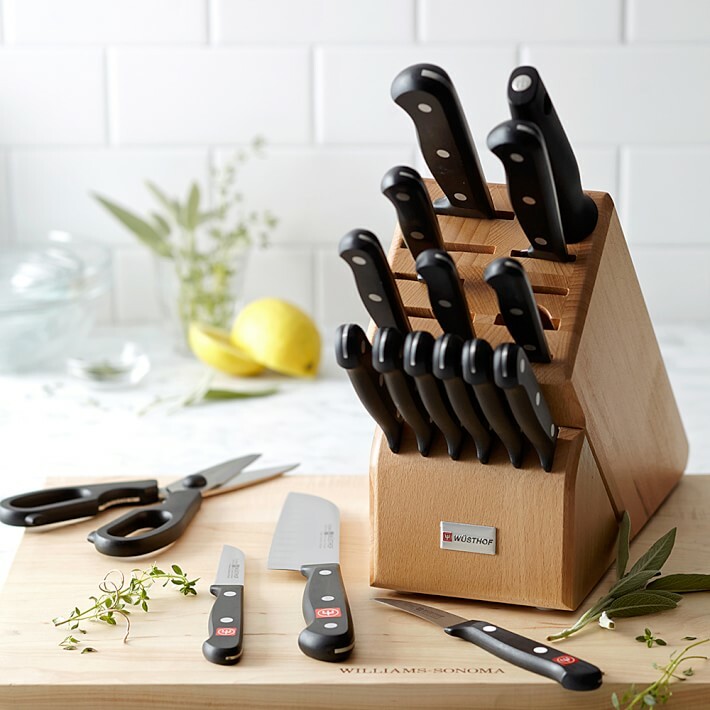 You'll likely be making a lot of new meals together in your married life, and a sharp, quality set of knives and kitchen shears is a must. You've probably added fancy china to your wedding registry since you'll use it to host family dinners and holidays, but what about more plain sets that can be used year-round? 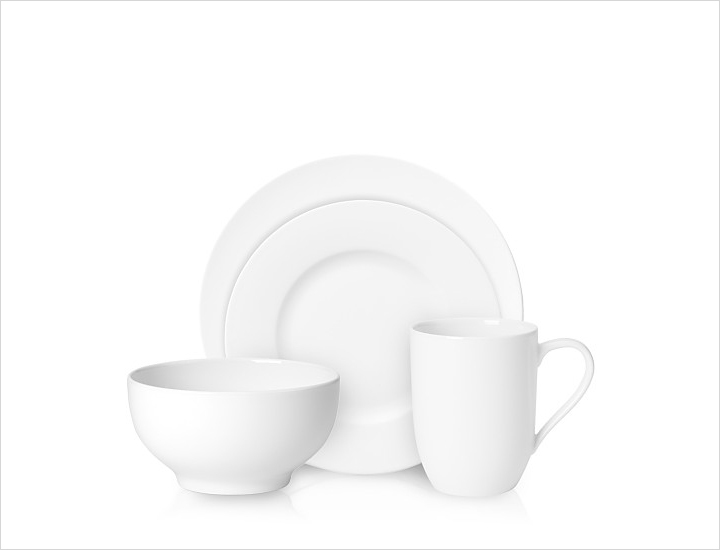 Be sure to add sets of plates, bowls, and mugs in a neutral hue like white or cream. 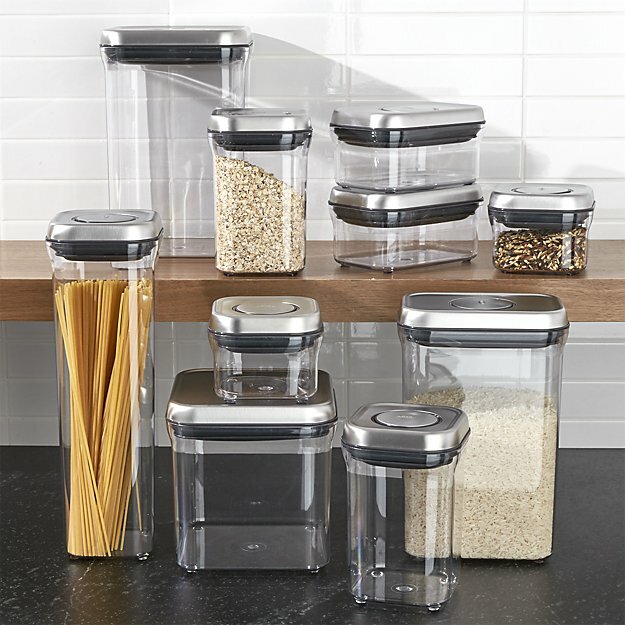 Organizational items are another set of products that most people don't like to buy for themselves; however, they'll be instrumental in organizing your pantry and keeping your often-used ingredients fresh. 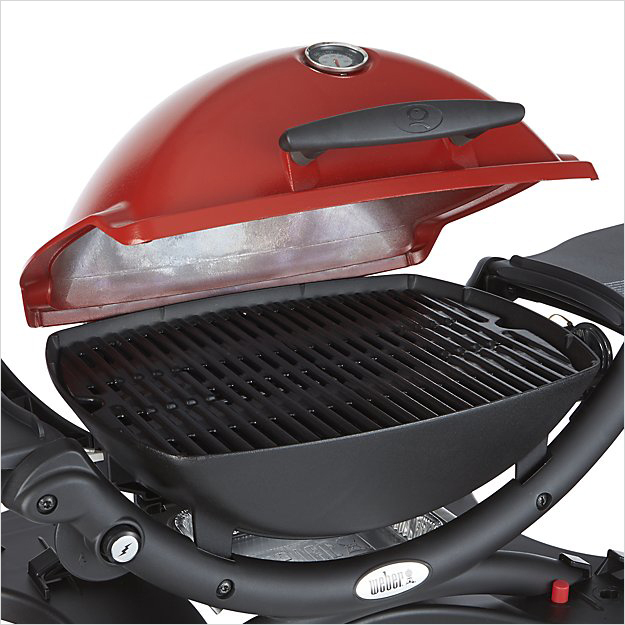 Whether you barbecue every weekend or haven't used a grill in your lifetime, a grill is a wonderful item to add to your wish list since there is sure to be at least one instance where you'll need it – perhaps even to invite the person who bought it for you over for burgers. A blender is one of those small appliances that you likely own already but it may not be in the best shape. 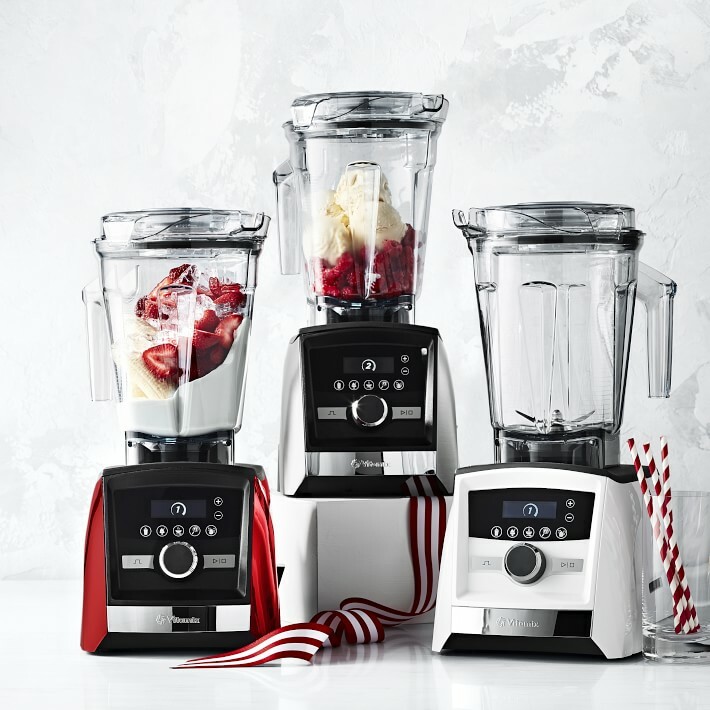 Since blenders can be used for everything from pureeing items for a homemade soup, to making your daily smoothie, to putting together a fresh pizza or pasta sauce, you'll want to add a reliable one to your list. 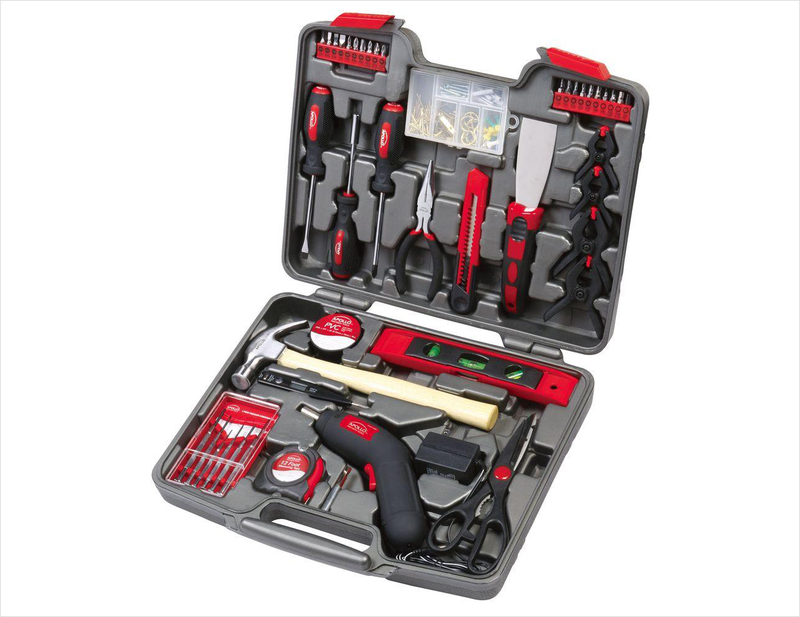 Whether you love DIY projects or you don't even know the difference between a flat-head and Phillips screwdriver, it's always important to have a set of tools on hand. Add this to your wedding registry to ensure you have always have tools at the ready as a married couple. While we always recommend that the registry items you select should be products that you'll both enjoy, feel free to add hobby items to your list! 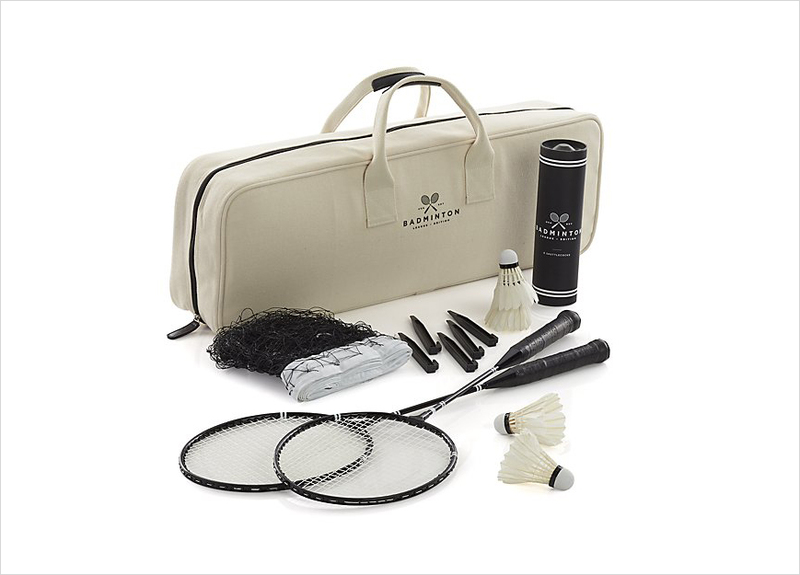 Love playing badminton after a picnic in the spring or summer? Add a set to your wish list. For more advice, discover 15 popular products to add to your registry, discover timeline tips for your wish list, and find out what to register for when you already live together.